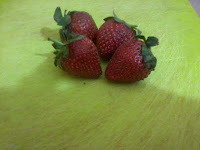 The strawberry season is here and I simply can not resist the fresh, juicy red fruit. 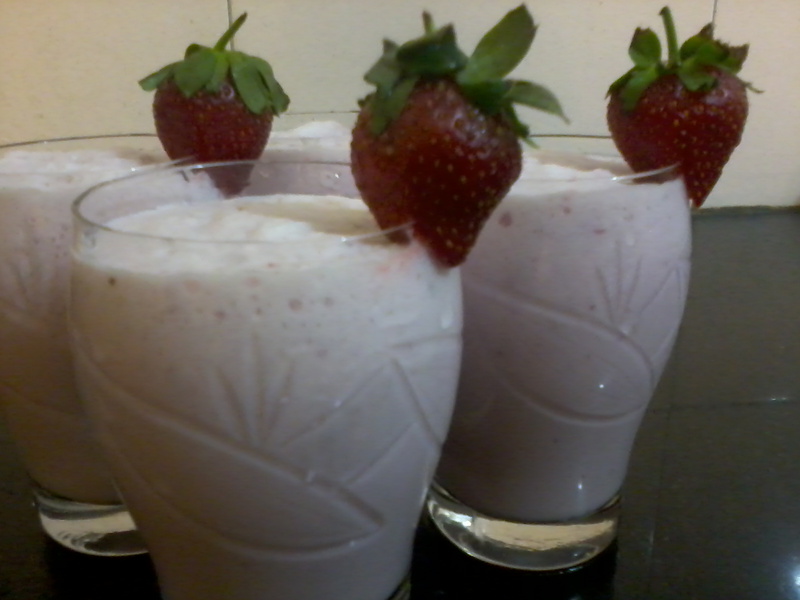 Strawberries are eaten in various forms, but the most popular I feel are the strawberry with cream and strawberry shake options. Wash and clean the strawberries and chop them in 2-3 pieces each. 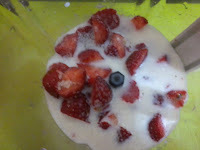 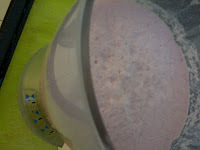 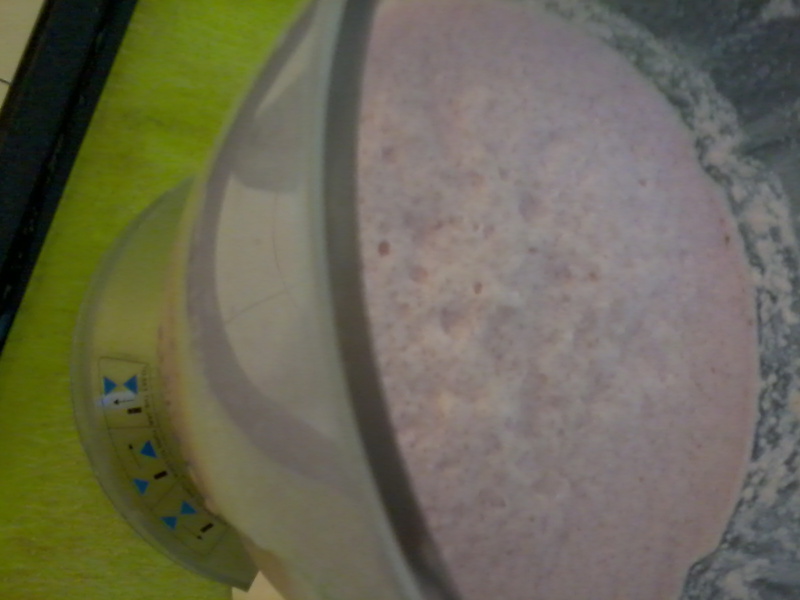 Add the chopped strawberries, Sugar (as per taste) and chilled milk into a blender. 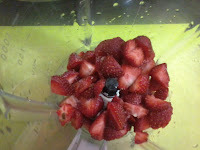 Serve it with a strawberry or 2 on top of the glass. You can also use some strawberry crush on the glass to give it a more appealing look.